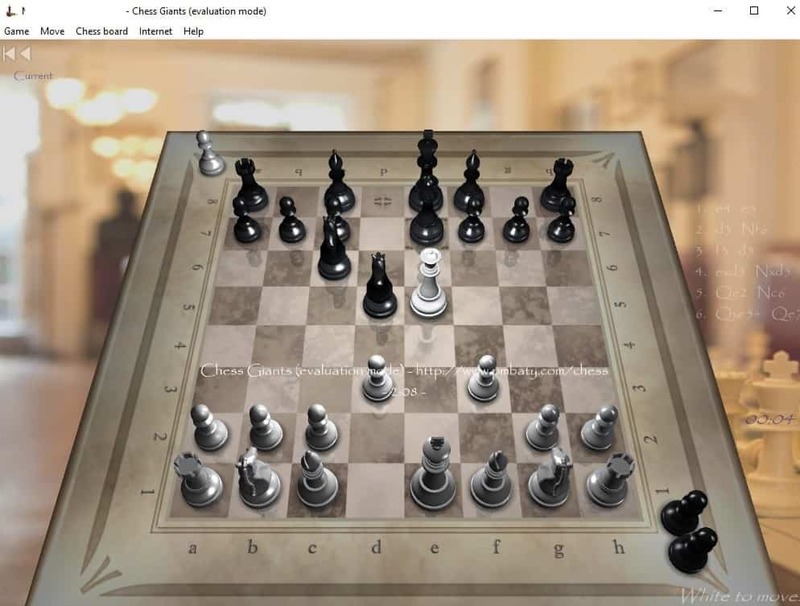 Home » Reviews » Windows 8, Windows 10 Chess Titans: Where it is? Many of you are still longing for Chess Titans and even after installing Windows 8, Windows 10, you are searching for ways to get it back. Read our article that might just help you with that. Those of us who enjoy a good game of chess on Windows 10, Windows 8 now and then must surely know abut Chess Titans – the classic Windows game, developed by Oberon Games. The game has become very popular with chess players who can play versus the computer or a different human player. Users can select the computer’s skill which ranges from 1 to 10. Chess Titans features three difficulty levels: Beginner, Intermediate and Advanced. Since the launch of the Windows 10, Windows 8, users have started wondering again – where is Chess Titans in Windows 10, Windows 8? After all, the game has so many fans all over the world. But what happened to this popular pre-installed game in Windows 10, Windows 8? A lot of users have reported not being able to find it. Has Microsoft removed it from its latest operating system? Sadly it looks like the answer is yes. 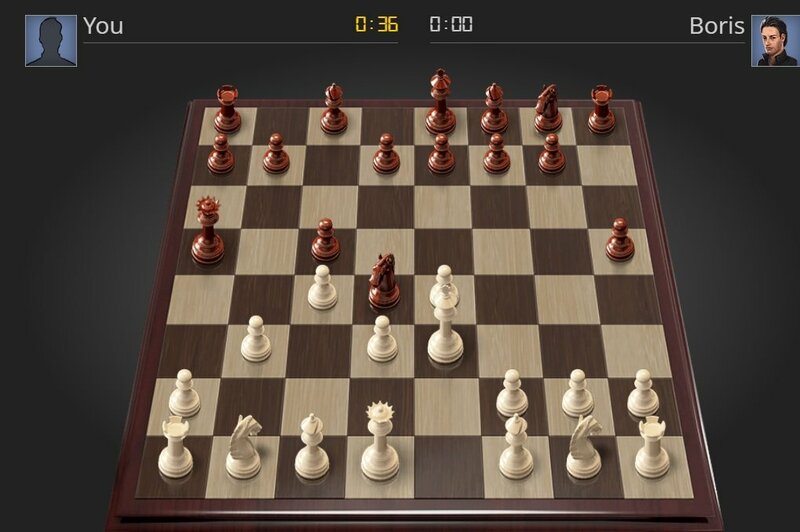 Users requesting help on the official Microsoft forums on how to locate the game have been steered towards alternative options like ChessTactis, Chess Buddy or Chess Pro. So what remains to be done? Apparently, there are still a lot of Chess Titans fans out there, whose daily routine involves playing a few rounds in this game, and they won’t settle for less. An alternative exists: have a look at some of the best Chess apps from the Windows Store in our top. If the suggestions from the first article didn’t satisfy you and you’re still looking for an alternative, we also have another chess app article that you can check out. 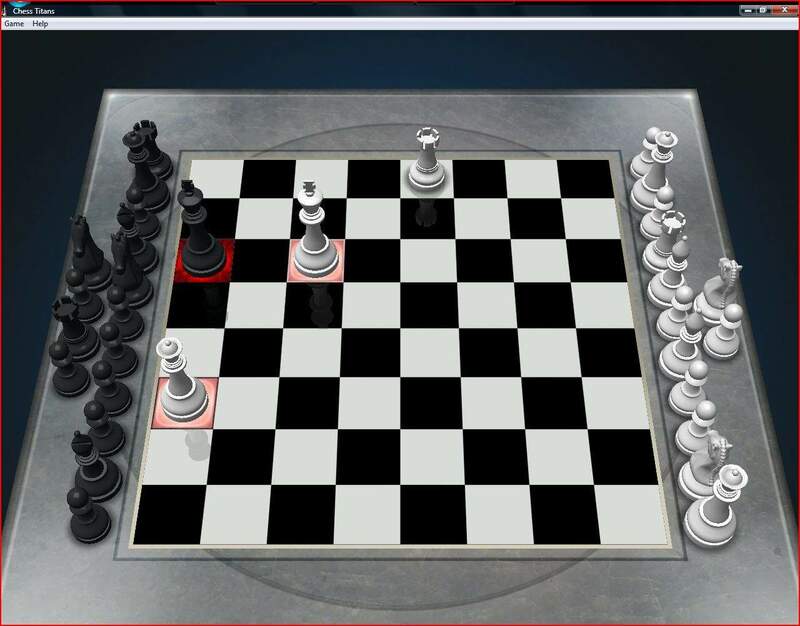 It is important to mention that at this moment there are not so many games that can visually and technically replace all the features of Chess Titans, but there are still some solutions that can help you install the game, and with a little luck, it will work on your PC. For more information, you can visit this forum thread from our dedicated article which guides you in installing Chess Titans. On the other hand, there are lots of other chess apps and games which can successfully replace Chess Titans and are fully compatible with Windows 10. These are great alternatives that can provide a great gameplay and will keep your brain in shape. 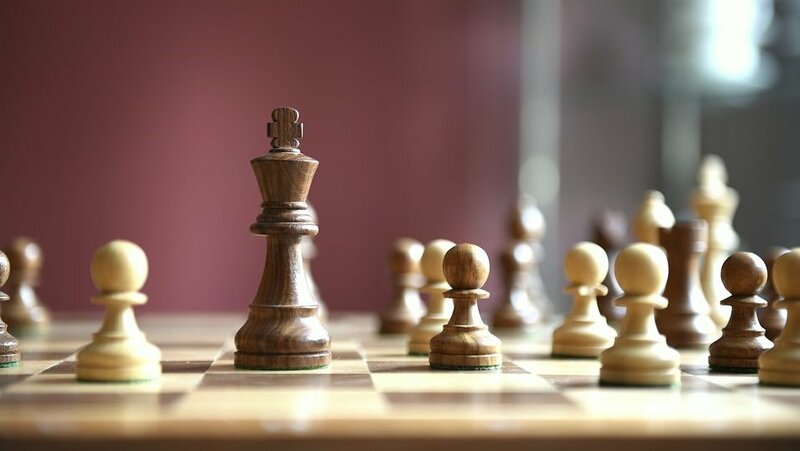 If you are searching for FREE chess games, we have a great list in this article. If someone wants to have a chess party while sitting on the couch, there is Chess Ultra game that can be played on Xbox and will give you a great time while playing online. For the best Chess Titans alternatives, please check the apps presented below. As you can see there are a lot of chess games out there. However, they’re not as interesting, intuitive and easy to play as Chess Titans. But we do have a good piece of news for you: there is one particular game that resembles Chess Titans a lot. 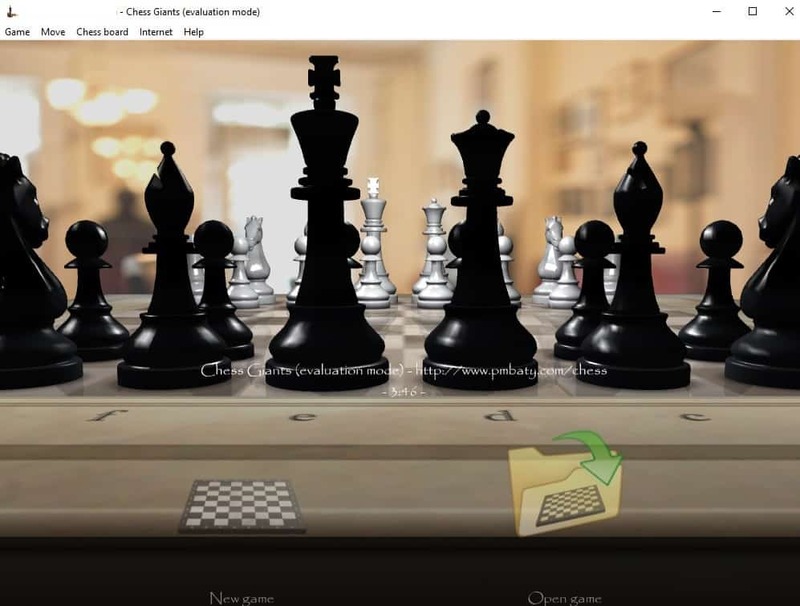 As its creator says, Chess Giants strives to be the most appealing chess software for PC. We tested it and we can confirm that if you liked Chess Titans, then you’ll definitely going to love Chess Giants. You can download the game for free and run the trial version for 4:45 minutes. Once the trial period expires, you need to make a donation in order to continue playing the game. Download the game and tell us if you like it. If you prefer to play online games, then you may want to check out Spark Chess as well. This online chess game platform allows you to play chess without downloading anything on your computer. No user account is required, all you need to do is go to SparkChess’ website, select your opponent and hit the play button. The game’s interface is very easy to use and intuitive. Also, if you’re a beginner you can select an opponent suitable for you (for example, you can pick Cody who’s still learning the basics). You can also undo your moves if your previous move was not an excellent one. There you go, we hope that you liked your alternatives to Chess Titans. Unfortunately, the original game is no longer available, but the good news is that there are plenty of alternatives that you can use to polish your chess skills. Editor’s Note: This post was originally published in August 2013 and has been since completely revamped and updated for freshness, accuracy, and comprehensiveness.